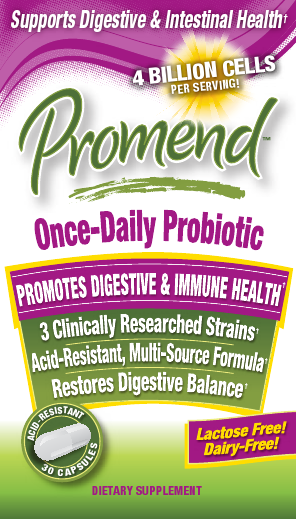 Promend probiotics help promote immune, digestive and intestinal health. The formula contains three clinically researched strains. It helps fight yeast and “bad” bacteria. 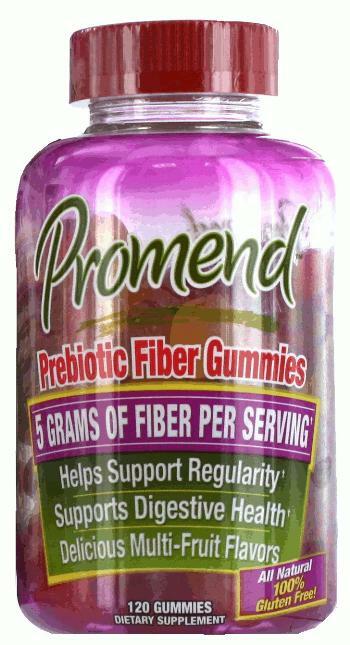 Promend is packaged in foil blisters to preserve the vitality of the probiotics. It’s available in multiple delivery systems to support regularity. Vitamin Shoppe, Stop & Shop, Weis, Tops, Winn Dixie, Giant, Amazon.com & Independent Pharmacies carrying Windmill Vitamins. "I need a probiotic supplement that can help with my digestive health and found that taking Promend Once Daily Probiotic does just that. In addition, it's lactose and dairy free. I love this product and will continue taking it. "